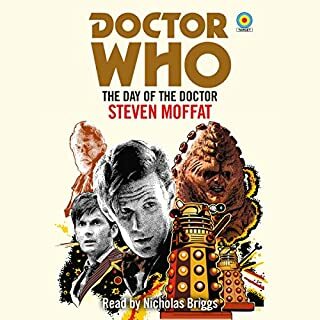 When a British space probe is intercepted by a sinister alien vessel on the eve of Christmas, it marks the beginning of an audacious invasion of the Earth by the Sycorax - horrifying marauders from beyond the stars. Within hours, a third of humanity stands on the brink of death with not a single shot fired. 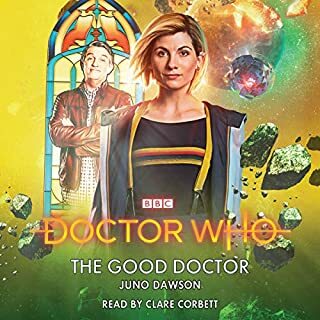 Our planet needs a champion - but the Doctor is not fit for service. He’s just regenerated, delirious in a new body and a dressing gown. 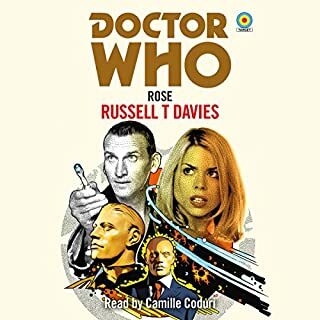 Forced into his battered shoes is his friend, Rose Tyler, a girl from a London council estate. Will she save the world from this nightmare before Christmas - or see it destroyed? 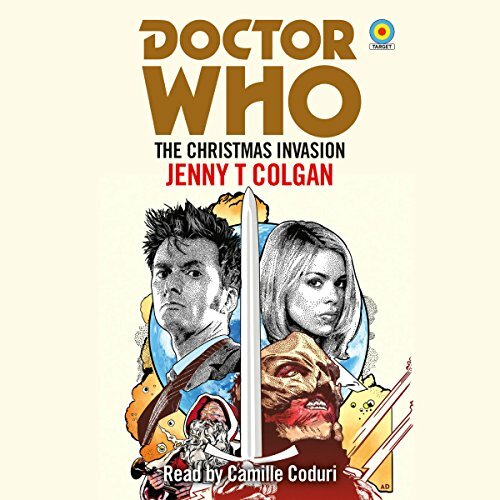 Doctor Who: The Christmas Invasion first published by BBC Books in 2018. 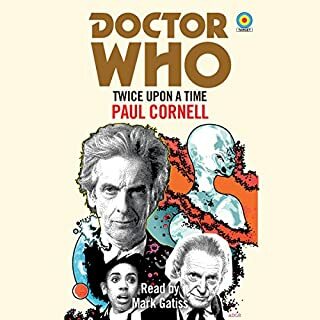 Of all the books I've listened to, it has become (often painfully) apparent that one's voice can make or break an Audio book. Camille Coduri is perfect!!! 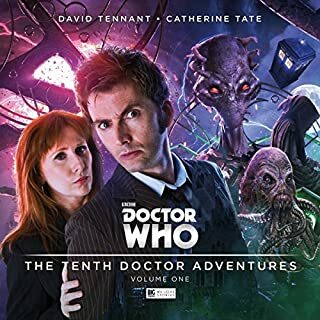 A beautiful warm, confident voice that rises, falls and rises again to draw you in and immerse you in the magic that is Doctor Who!!!! Pangalaxic Gargle Blasters all round!!!!! When Doctor Who came back to TV it was a huge hit. 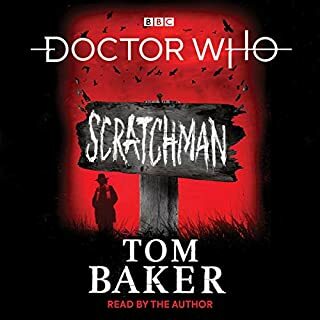 This novel takes a hugely successful episode and manages to make it better like a good book should. The plot is the same but now we hear the voices of the characters. Understand their motivation. Are give new jokes. Brilliantly read by Roses tv mum - Camille. Super enjoyable.